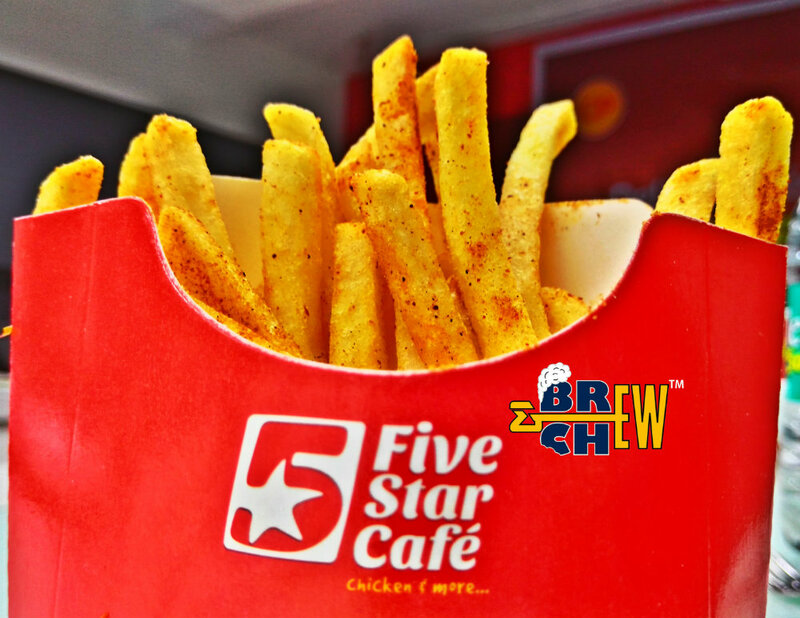 Five Star Chicken is a fried chicken fast food restaurant founded in the year 1985 in Thailand. 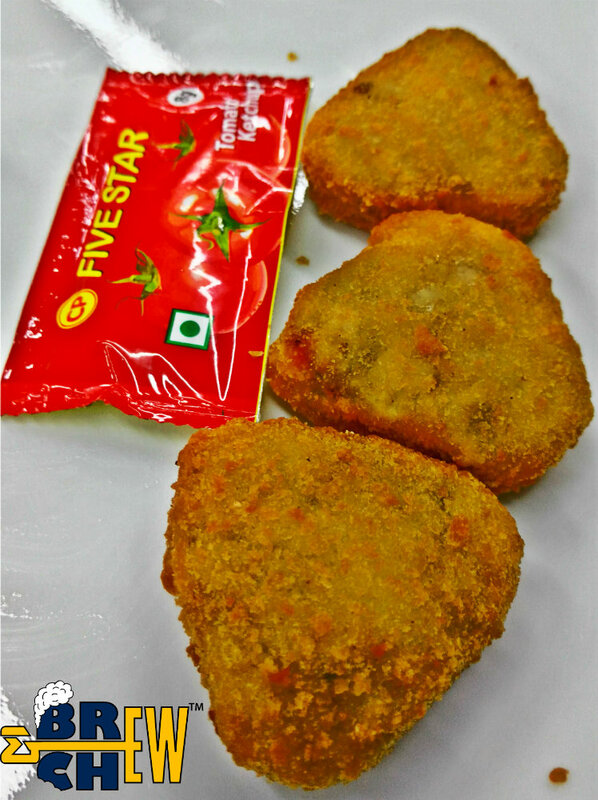 With over 25 years of expertise, Five Star has grown to become one of the major fast food chains in South Asia. 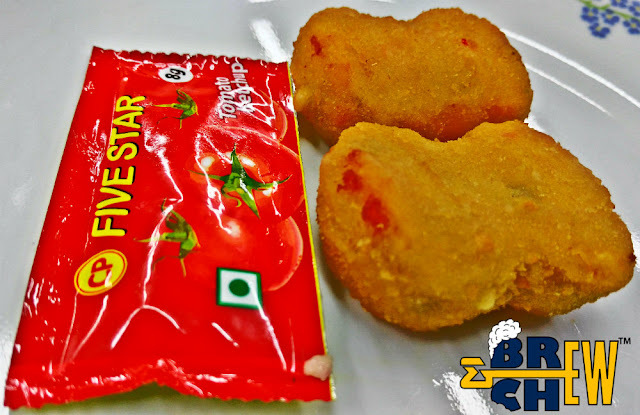 They entered India recently and have made a big name of the biggest fast food chains. So how is this brand? Many people know but do you? 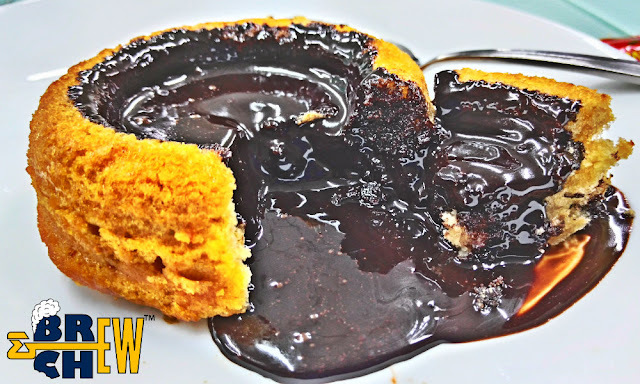 check the review to get more insight of the products, quality and taste. 3. Places are really small, you can get it packed. 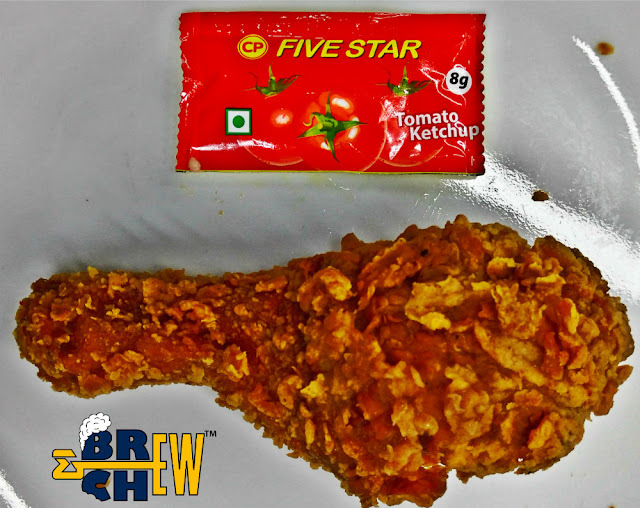 Five Star Chicken earned it name as a fake KFC but then they made people rediscover something which KFC cannot give. The meaty chicken products, crunchiness and the spice are something which made Five Star Chicken stand among the other international chain of fast food restaurants. Five Star Chicken made varieties of fried chicken which includes the Peri-Peri sprinkled Chicken and the other spicy fried chicken. 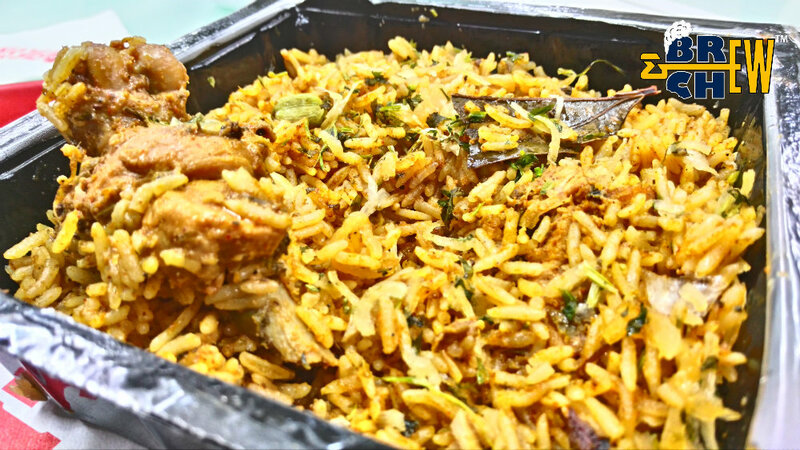 This chain also produces different varieties of vegetarian cuisines as well as some chicken dishes including Biryani, Hot Dogs, Sausages and Nuggets. 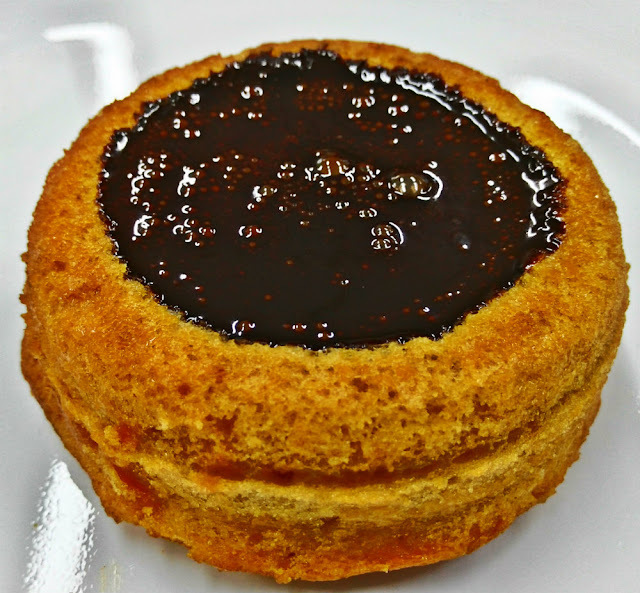 The overall experience at Five Star is really good because the taste and the quality are above average. The tender chicken fry is better than KFC and their burger is not that great. I am sure Bangalore would love 'Hot Dogs and Sausages' because I think it's excellent. The Mexican and Italian Hot Dogs are excellent but they really need to take care of sauces they are using. Coming to Biryani and nuggets, I think both are decent and I suggest some improvement in the flavouring department. 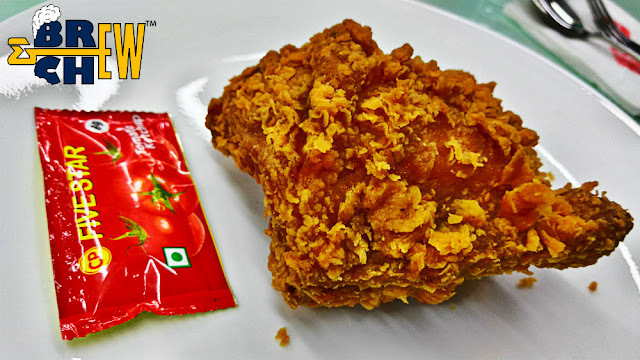 So finally, Five Star Chicken is a marvel when it comes to spicy fried chicken and I am sure, they gonna go long way by serving us more and more chicken. #166, 17th Cross,, Margosa Road,, Near Veena Store., Malleshwaram.